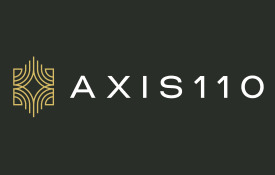 No matter what you’re looking for in your next home, you’ll find it at Axis 110. 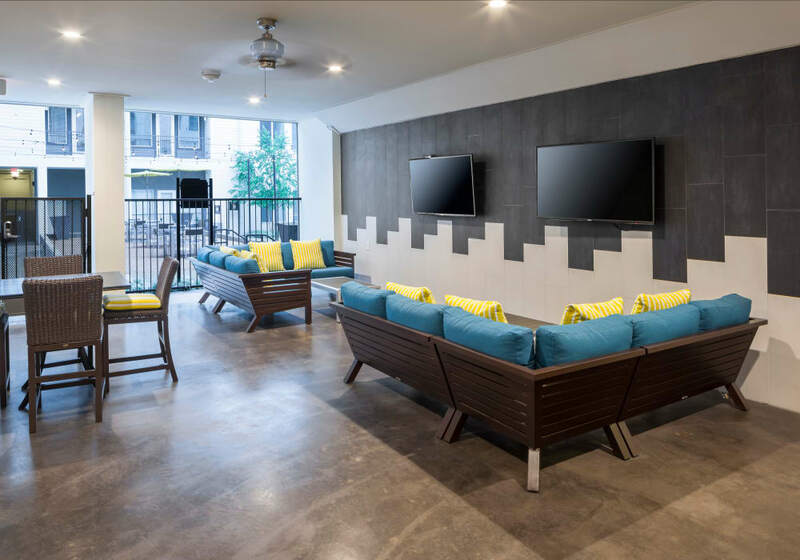 Let our Studio, 1 & 2 bedroom apartments in Richardson, TX be the home base you’ve been searching for. Whether you’re looking to split rent with some friends or would rather share with your four-legged companion, we’ve got just the layout for you. We make it easy to love where you live. Contact us today and we’ll set up an in-person tour so you can see Axis 110 with your own eyes.